Annually, each Head Start State Collaboration Office (HSSCO) is tasked with conducting a needs assessment of Early Head Start and Head Start grantees (“Head Start grantees”) based on specific priorities from the federal Office of Head Start (OHS) and the State Collaboration Office. 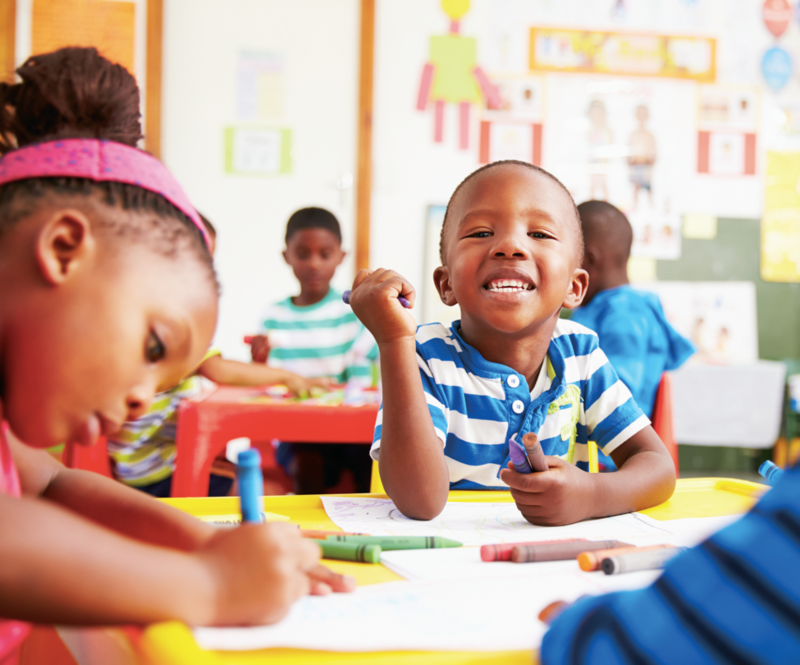 The results of the needs assessment may be used to inform grantees’ program improvement and support grantees in meeting Head Start Performance Standards and other federal regulations. The following report presents the results of the survey of Early Head Start and Head Start grantees in Indiana. The Why Early Childhood Matters: Early Brain Development Presentation is a resource to share with community leaders about the importance of early brain development and how a child’s experiences in the first five years can build either a strong or weak foundation for future learning, health and life success. 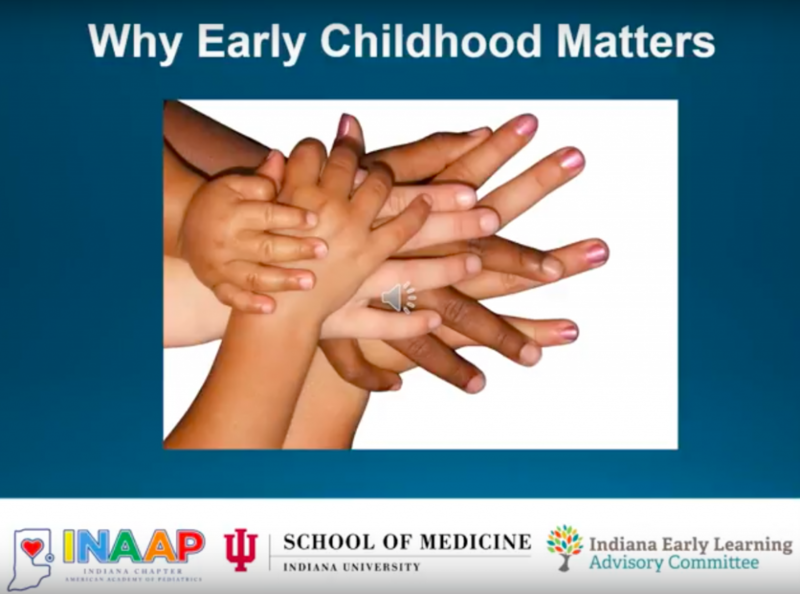 The ELAC Child Development and Well-Being Workgroup developed this presentation in partnership with the Indiana University School of Medicine and the Indiana Chapter of the American Academy of Pediatrics (INAAP). This presentation is intended for people in positions of power and influence whose decisions and actions can affect the lives of children ages 0-5, their families and communities in which they live. These may include employers, chambers of commerce, health, criminal justice and education professionals, service organizations, community coalitions, elected officials, and other community stakeholder groups. You are encouraged to use this presentation, and feel free to contact INAAP to get speakers to help! Early Learning Indiana and Indiana FSSA’s Office of Early Childhood and Out-of-School Learning have formed a public-private partnership to create BrighterFuturesIndiana.org! This new, online family resource hub provides mothers, fathers, grandparents and guardians with a new tool to make sure their children have great educational opportunities — at home and in child care. This website aims to empower families to build brighter futures for little learners by helping them navigate the early years, find child care and explore child development. 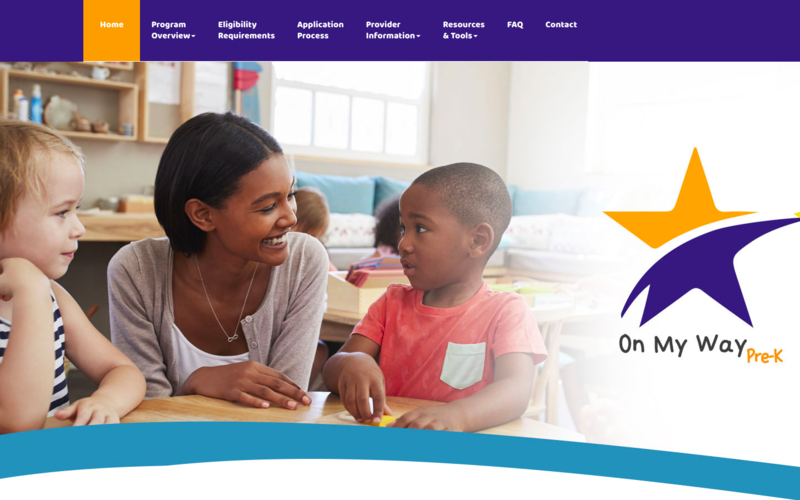 The Office of Early Childhood and Out-of-School Learning (OECOSL) is pleased to announce a new Provider Information Web Site for the On My Way Pre-K pilot program. The web site includes information about the program and the application process, as well as frequently asked questions. It also includes names and contact information for people who can walk you through the process. If you are confused about On My Way Pre-K requirements, or you would like to join the program and are located in one of the 20 pilot counties – Allen, Bartholomew, DeKalb, Delaware, Elkhart, Floyd, Grant, Harrison, Howard, Madison, Jackson, Kosciusko, Lake, Marion, Marshall, Monroe, St. Joseph, Tippecanoe, Vanderburgh or Vigo County, be sure to check out our new Provider Information web site today. Annually, Indiana’s Early Learning Advisory Committee (ELAC) conducts a comprehensive needs assessment on the state of early learning in Indiana and presents recommendations addressing those identified needs to the Governor’s Office and the Indiana Legislative Committee. This report offers a thorough look at the findings and implications from the needs assessment completed for 2018. Annually, Indiana’s Early Learning Advisory Committee (ELAC) conducts a comprehensive needs assessment on the state of early learning in Indiana and presents recommendations addressing those identified needs to the Governor’s Office and the Indiana Legislative Committee. This report offers a thorough look at the findings and implications from the needs assessment completed for 2017. 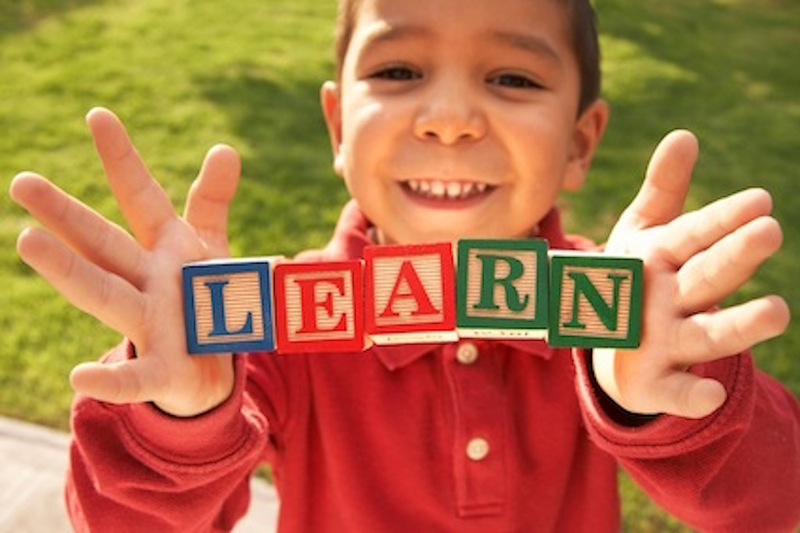 In 2015, the Indiana Early Learning Advisory Committee (ELAC) Funding Streams workgroup released the first report that identified the different funding sources in Indiana that support early learning (for children ages 0-5). 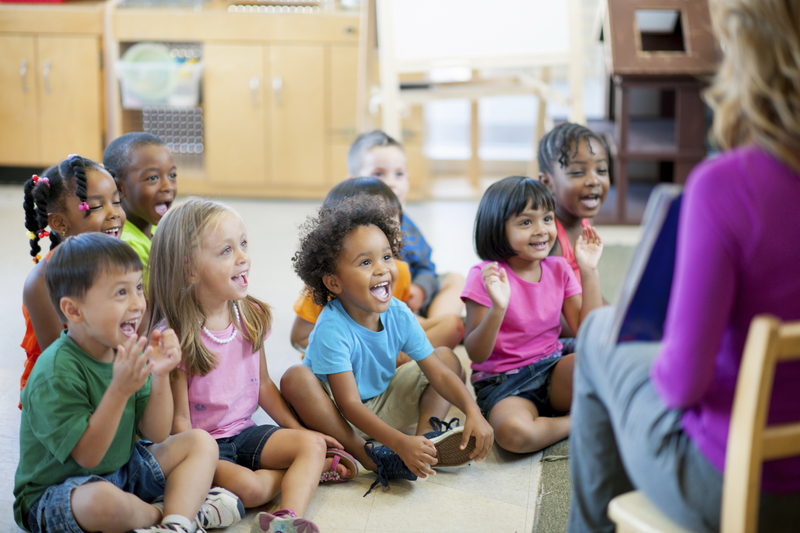 The 2016 report still provides a broad overview of funding that supports children ages 0-5 but has a more in-depth analysis of funding that supports preschool. 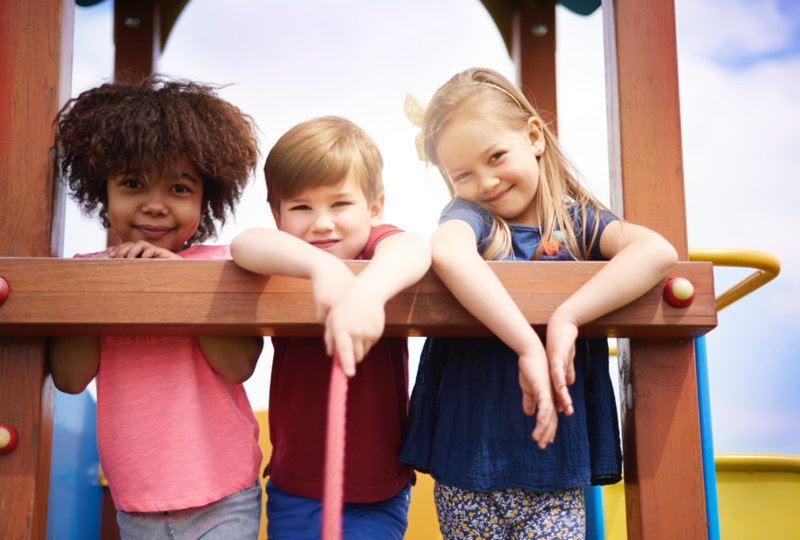 Indiana’s Family Social Service Administration (FSSA) recently launched a new website, ChildCareFinder.IN.gov, which provides an easy search of licensed centers and homes, registered ministries, and other child care providers in Indiana. 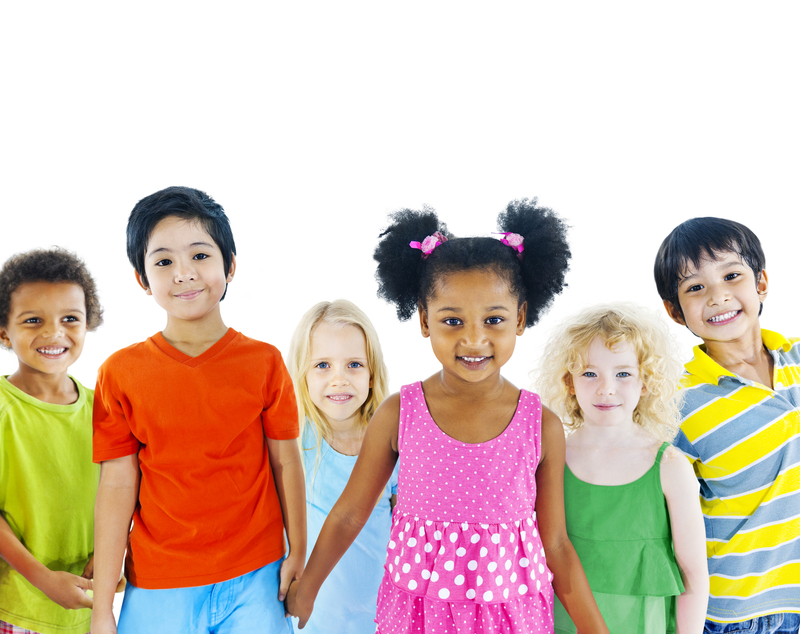 Child Care Finder allows families to search for providers by location, type of provider, hours, licensing status and whether or not the provider participates in Paths to Quality, Indiana’s voluntary quality rating and improvement system. Annually, each Head Start State Collaboration Office (HSSCO) is tasked with conducting a needs assessment of Early Head Start and Head Start grantees (“Head Start grantees”) based on specific priorities from the federal Office of Head Start (OHS) and the State Collaboration Office. For 2015-2016, OHS has identified five priorities, and Indiana has identified one regional priority. 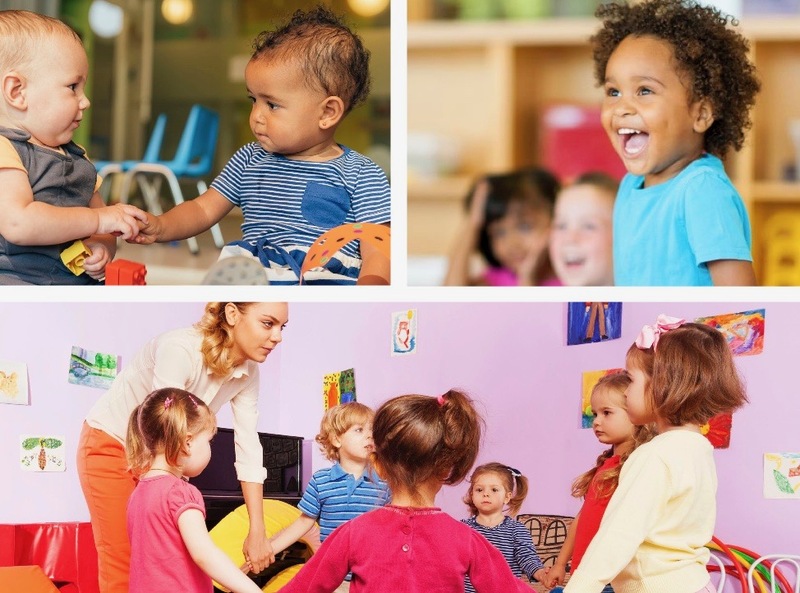 The Early Head Start and Head Start Needs Assessment Report presents the results of the survey of Early Head Start and Head Start grantees in Indiana. ELAC has released the 2016 Annual Report summarizing the latest needs assessment on early learning and identifying recommendations to support its five-year strategic plan.